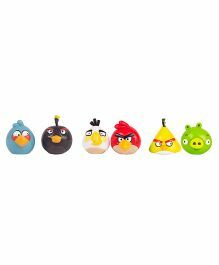 The Angry Birds Store facilitates shopping from our collection of 100% genuine products across sub-categories like and more. 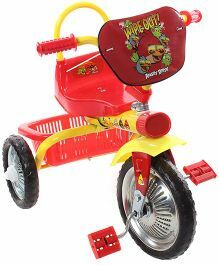 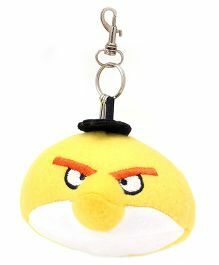 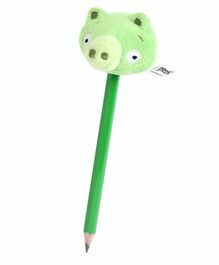 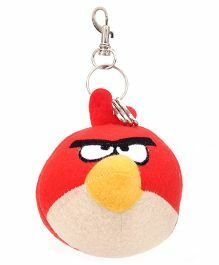 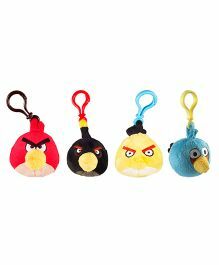 Avail the best offers and deals on Angry Birds products only at FirstCry.com. 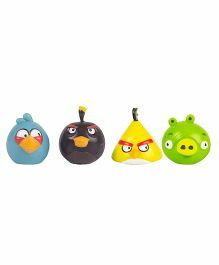 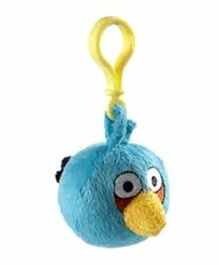 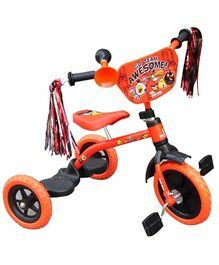 Purchase Angry Birds Products online in India at the best prices with discounts up to 68.00% and price ranging from Rs.80 up to Rs.2029 with Cash On Delivery, Free Shipping & easy return options only at FirstCry.com. 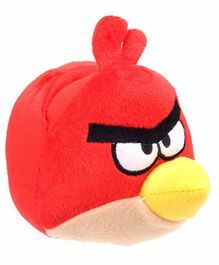 Launched in 2009, Rovio’s Angry Birds is more than a game – it’s a true phenomenon! 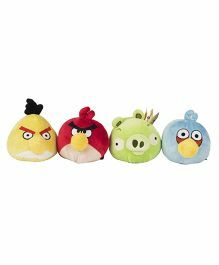 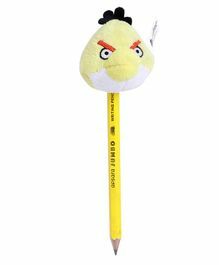 With nearly 2 billion downloads, Angry Birds continues to grow in popularity and its fans cannot have enough of the game and licensed merchandise.Your kids childhood is not going to be complete without these comfy angry bird merchandise.